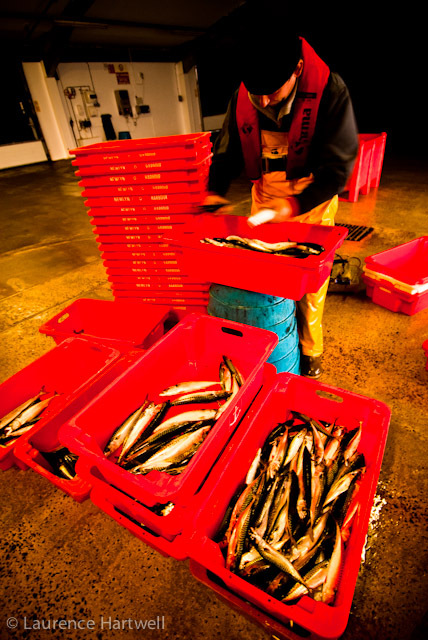 PFD survey of fishermen in the UK. Have you fished commercially or professionally in the last year? Then please take this survey on your personality and habits of commercial fishermen wearing personal flotation devices (PFDs) while working at sea. The goal of this questionnaire is to better understand a bit about you and the reasons why commercial/professional fishermen do or do not wear a PFD while on deck. The survey is anonymous and participation is voluntary and you may stop at any time without giving any reasons. I appreciate your honest answers! Stay safe and good fishing.